Working to sustain and enhance Jewish life at home and around the world. Jewish Federation of Greater Kansas City raises and allocates more than $5 million each year to support more than 80 Jewish programs and initiatives in Kansas City, Israel and around the world. 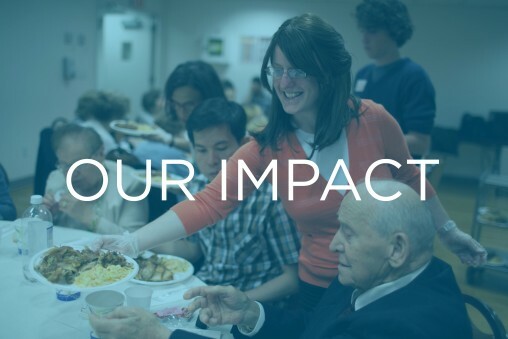 Learn more about our impact, discover ways to get involved, and further strengthen Jewish life - locally, nationally and across the globe. 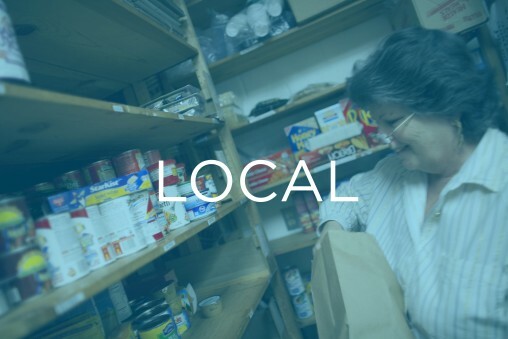 Jewish Federation partners with more than 20 agencies and synagogues in Kansas City to support dozens of programs and initiatives that strengthen our Jewish community. We create a stronger, more vibrant Jewish community in Kansas City and around the world. 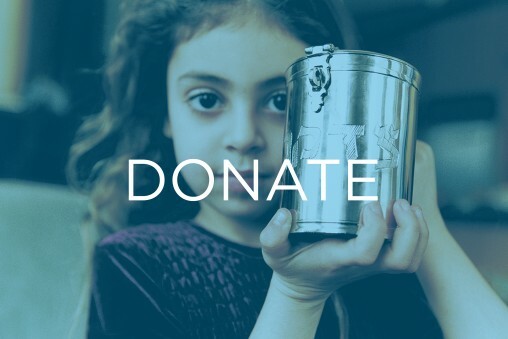 We help those in need, and connect people of all ages to their Judaism. 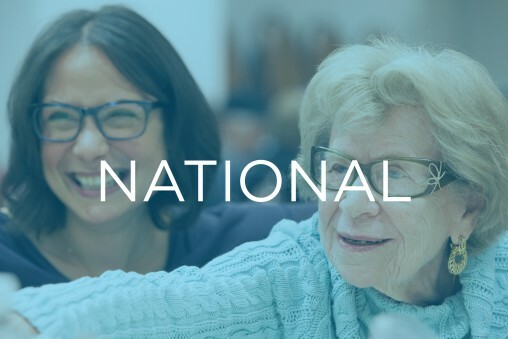 Through the financial support of our partner agencies, Jewish Federation ensures the needs of our national community are met through a variety of services and advocacy initiatives. Your gift to the Jewish Federation makes a difference. You're helping the most vulnerable members of our community, providing life-saving services and inspiring Jewish life and learning. 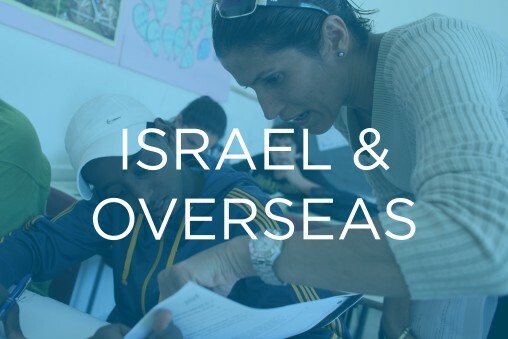 Along with our network of nearly 150 Jewish Federations in North America, we touch more Jewish lives in Israel and overseas than any other organization in the world. 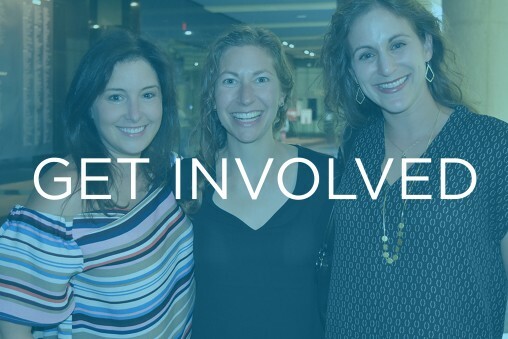 Whether it's chairing a committee, volunteering as a Campaign Ambassador or attending one of our community events, there are lots of ways for you to get involved with Jewish Federation!